3-D Monster: One of The Villains in Iron Man 3 is.... NORMAN OSBORN?!? 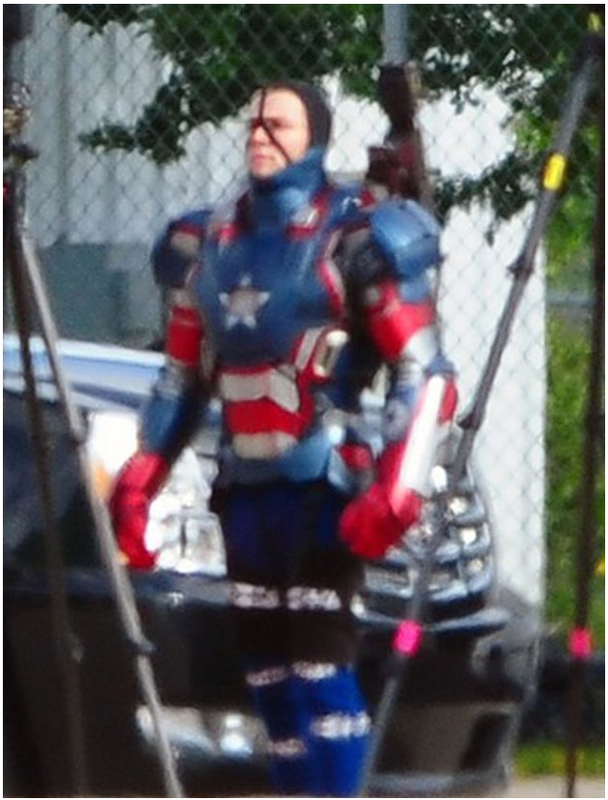 One of The Villains in Iron Man 3 is.... NORMAN OSBORN?!? That's what I thought when I saw the familiar red, white and blue armor of "The Iron Patriot" worn by Spider-Man's nemesis Norman Osborn, aka the Green Goblin. Actually, it's actor James Badge Dale ("The Departed," TV's "24") as Eric Savin. In the comics, Savin is a soldier who is gravely injured in a land mine explosion and reanimated as a cyborg called Coldblood-7. 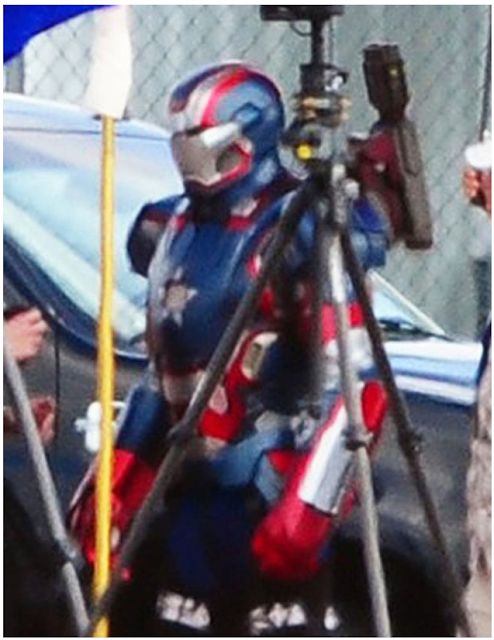 It looks like the movie merges his character from the books with the Iron Patriot armor. Would've been cooler if it was Osborn.